“Health is wealth” which is why more people are making the investment to ensure they are eating the right foods and getting plenty of exercise. With the recent release of the Netflix documentary What the Health the message of the benefits of a plant-based diet is becoming even more widespread. 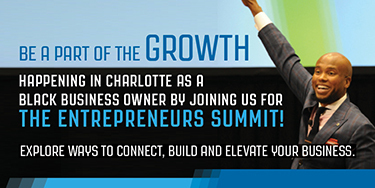 It’s also motivating more entrepreneurs to create businesses that appeal to the health cautious. 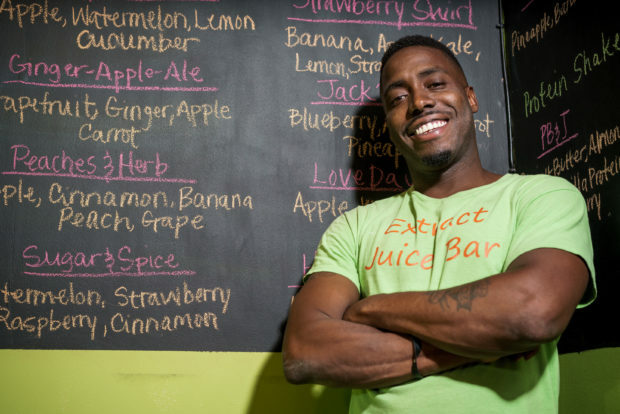 Black Enterprise caught up with Kenny Minor, owner of Xtract Juice Bar in Baltimore, to talk about the benefits of juicing and his career journey into entrepreneurship. 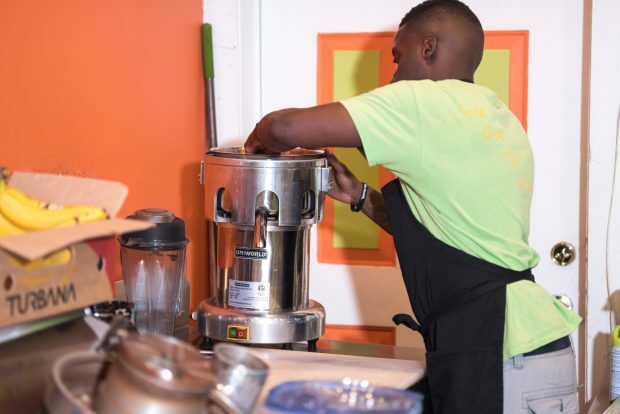 What motivated you to open a juice bar in the heart of Baltimore City? Back in February 2016, my uncle had a sudden heart attack and died. This was a big shock to my family. It also motivated me to get my health together because at the time, I was out of shape and not eating right. 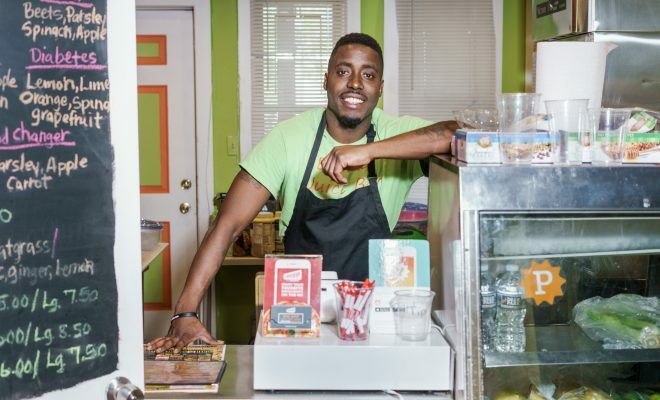 I opened my juice bar hoping to inspire and change the mindset of others like me—be it young men, African Americans, or inner-city youth—so they would make better food choices and have access to them in their own community. Prior to opening my own juice bar I researched different fruits and vegetables along with their many health benefits. Also I worked with a holistic specialist in New York to acquire additional knowledge on the benefits of different fruits and how they help the body. How did you come up with the name Xtract Juice Bar? The name Xtract Juice Bar came from what actually happens in the process of juicing; machines extract juice from fruits and vegetables which is then placed into your body to extract all the toxins and unwanted waste. What are some benefits of juicing you think people should know about? There are tons of benefits from juicing: most importantly it helps to regulate allergies, depression, obesity, heart disease, improve blood flow, and more. Also, it provides daily sources of essential vitamins to help bodily functions. Juicing is a beneficial way to get vegetables into the body in a fun and exciting new way. 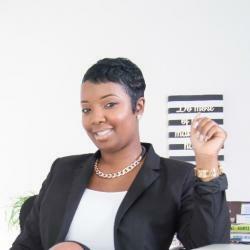 Was entrepreneurship always your career plan? No! I thought I would be a professional basketball player. I played basketball from elementary school through college. When I realized this wasn’t my reality after college, I began to work different jobs just to pay the bills. Entrepreneurship was something I always thought about, but I didn’t know what exactly I wanted to do. I always knew that I would be giving back to people, but I never envisioned giving back through a juice bar. What advice would you give to current and former athletes who had dreams of playing a sport professionally and now realize this may not be a reality? To all the athletes that are determined to reach their dreams and goals, keep pushing never give up, but know that life is much bigger than sports and even the greatest athletes have to find a career after athletics.